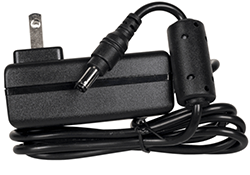 weBoost AC/DC 5V/4A 15W Power Supply is designed to work for amplifiers that run on 5V. Where to Install Your Booster. Running Cable into Your Home. Troubleshooting & Checking Your Signal.